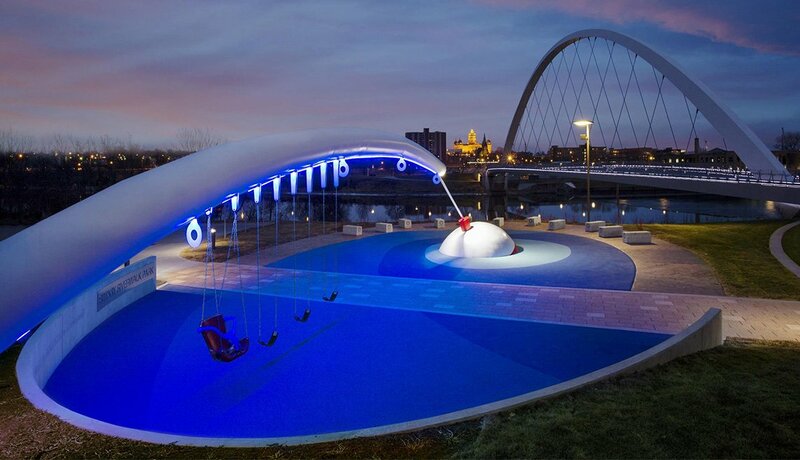 From unique outdoor spaces (such as the fishing rod-themed Rotary Riverwalk Park) to a lively cultural scene and neighborhoods ringed by trails, Greater Des Moines is a great place to live, work and play. Take this slideshow tour to see why. 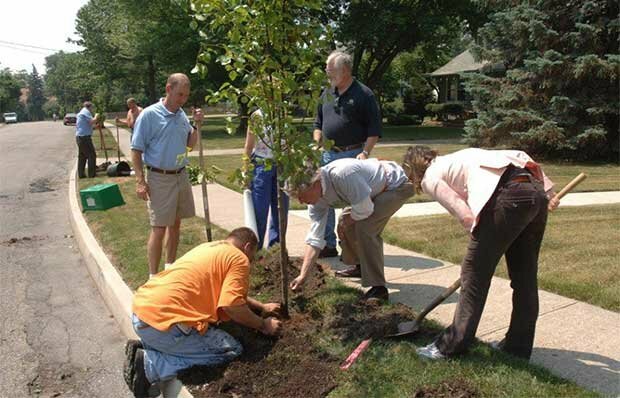 In 2012, Des Moines joined the World Health Organization's network of age-friendly cities and began working to ensure that the region's housing, transportation and services are available and useful to people of all ages, and especially older adults. 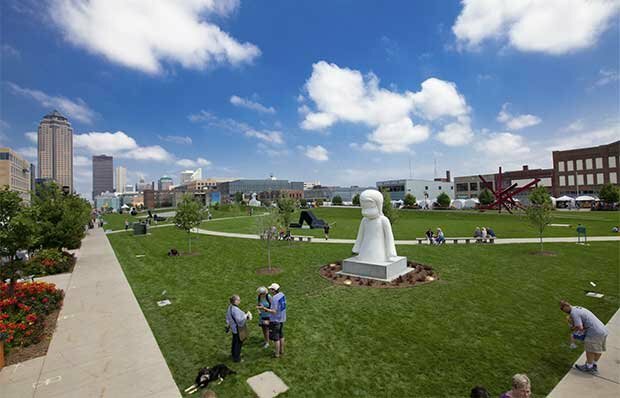 Among Des Moines' great outdoor spaces are the Pappajohn Sculpture Park (pictured), the Principal Riverwalk and the High Trestle Trail, named for a half-mile pedestrian bridge that hovers 13-stories above the Des Moines River. Access to jobs, community organizations, social events and both state and local governments make Greater Des Moines a great place for finding personal and professional opportunities. 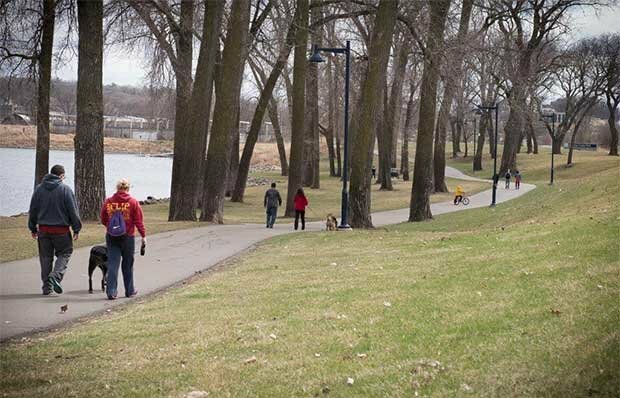 The Central Iowa Trail Network covers 675 miles of existing and planned trails used for both commuting and fun. When complete, the system will have two loops of more than 100 miles each plus many crosslinks, shortcuts and connections. 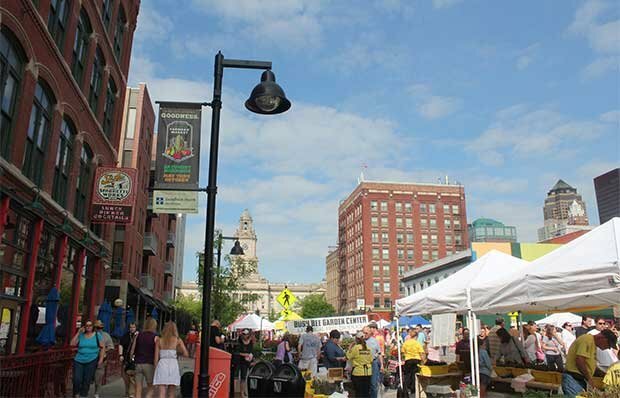 Part social scene, part shopping, always fun, the Downtown Farmers' Market operates every Saturday from May to October and is regularly recognized as one of the nation's best farmers’ markets. 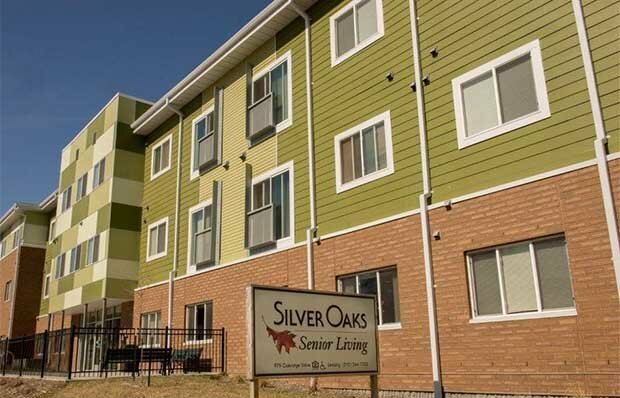 From urban apartments to rural houses to senior housing, Des Moines offers a variety of affordable places to live. In 2014 NBC's Today show named Des Moines the wealthiest city in the U.S. based on real income and cost of living. Des Moines has seven major medical centers, including Des Moines University, the state's largest medical school. 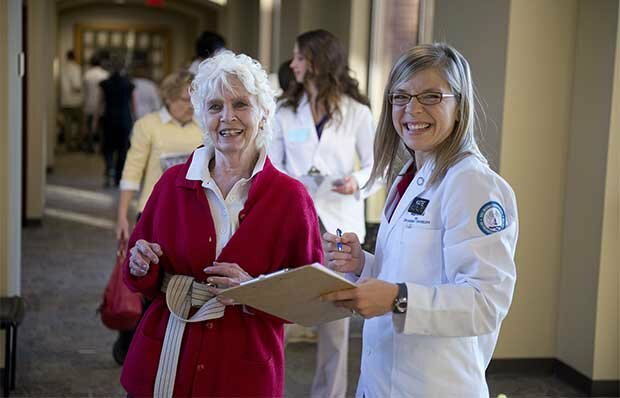 DMU hosts an annual health fair that provides free health screenings and services to residents age 50-plus. 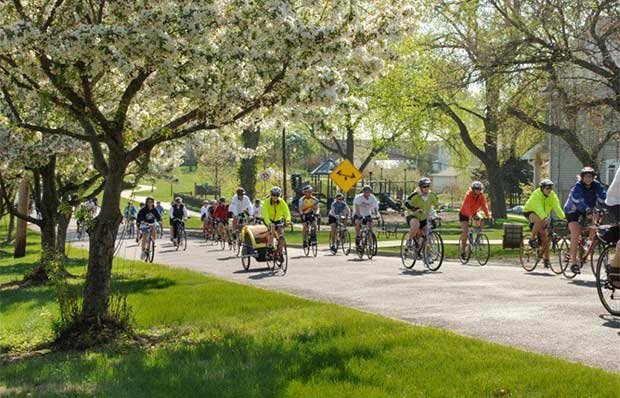 Des Moines has nearly 70 miles of bicycle paths and trails, including more than 25 miles of dedicated on-street bike lanes. 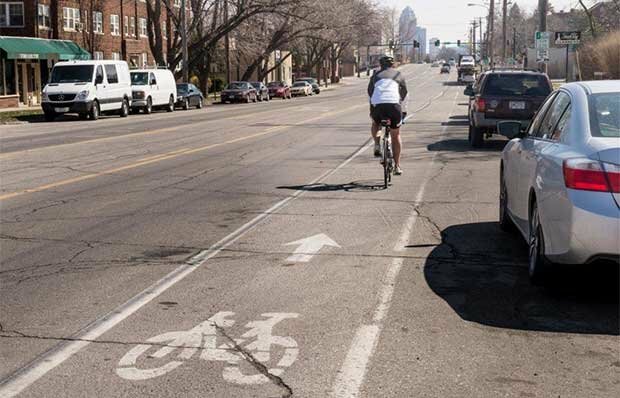 Plans call for the installation of several hundred additional miles of on-street bike lanes over the next two decades. 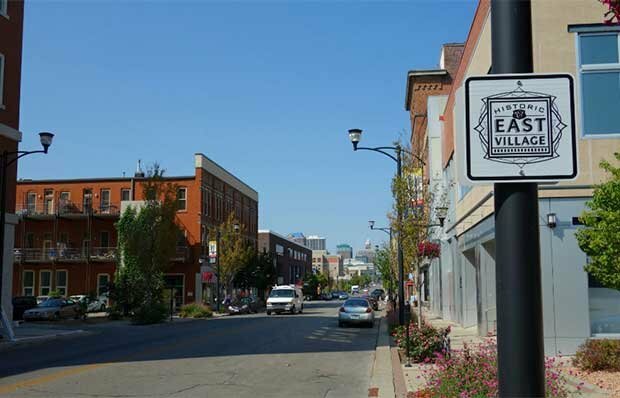 Des Moines' 207,000 residents live in more than 50 distinct neighborhoods, most of which feature shops and eateries and have associations that organize social and educational events and, when needed, advocate at City Hall. The Mayor's Annual Bike Ride and Run in April is just one of many events where residents of all ages can be active and get involved. 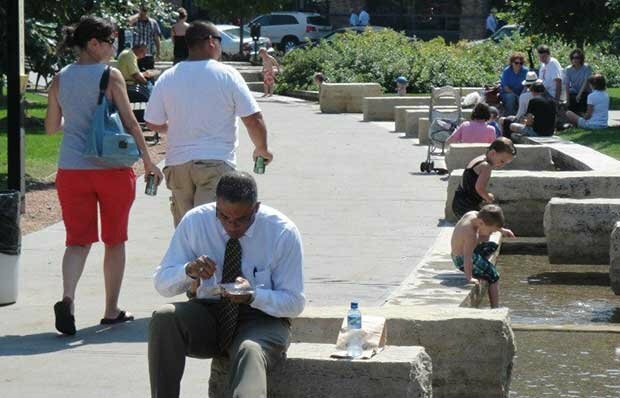 Iowa regularly ranks among the top 20 states in the Gallup-Healthways Well-Being Index. 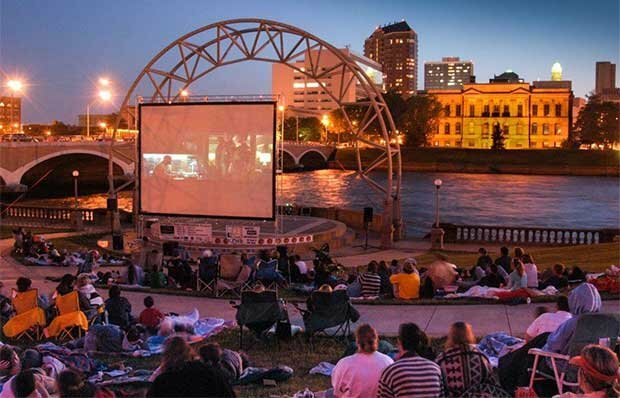 Des Moines' entertainment scene is vast and often low cost or free. Options include concerts, stage shows, performance art, movies (including at the Simon Estes Riverfront Amphitheater) and sports events by both collegiate and pro teams. 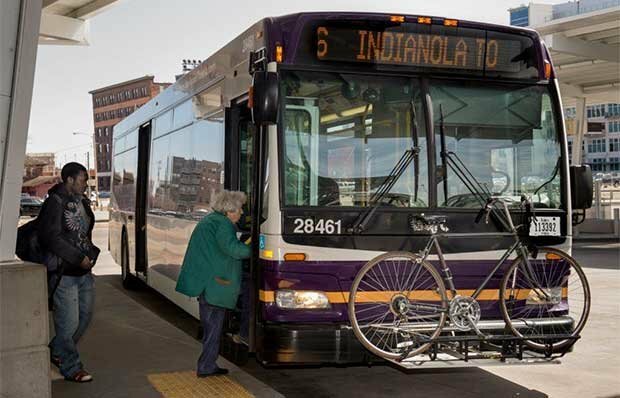 Being a nondriver is a viable option thanks to the Des Moines Area Regional Transit Authority’s growing transportation system, including paratransit and ride shares. DART also provides on-call services to residents in outer areas. Age-Friendly Greater Des Moines recognizes businesses that meet certain criteria for "age-friendly" service. 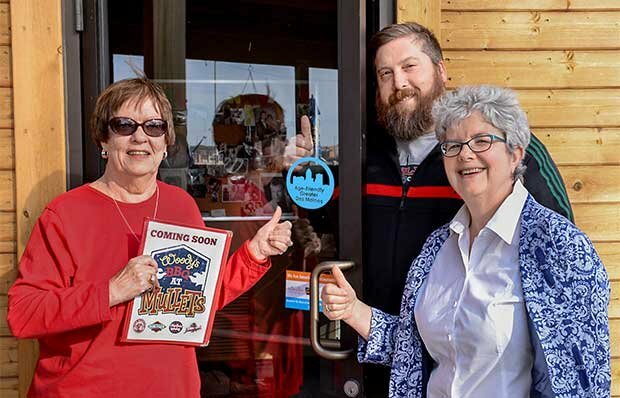 Earlier this year, Mullets Restaurant (left) was the first to receive and place the "Age-Friendly Business" decal on its door. Des Moines' age-friendly action plan (scroll down to the "Learn More" box ) seeks to expand opportunities for people of all ages. 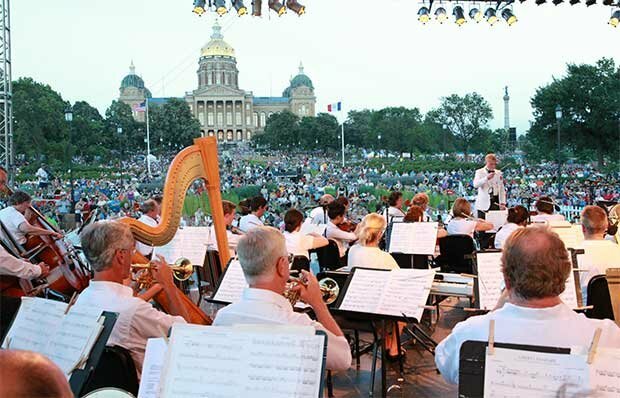 Every July, people of all ages enjoy the city symphony’s "Yankee Doodle Pops" concert and fireworks event. 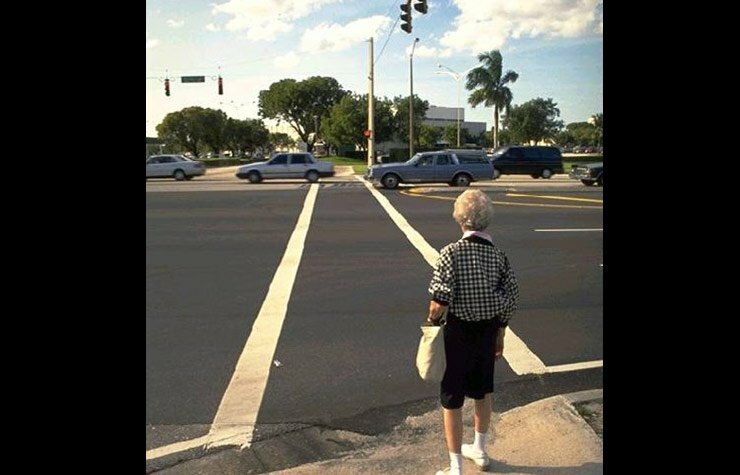 From the slideshow "Dangerously Incomplete Streets"
Visit the AARP Livable Communities Slideshow Collection to see (among other things) examples from livable communities and the interiors of some "lifelong" homes — and "tiny houses," too. An outdoor concert along the Des Moines River.